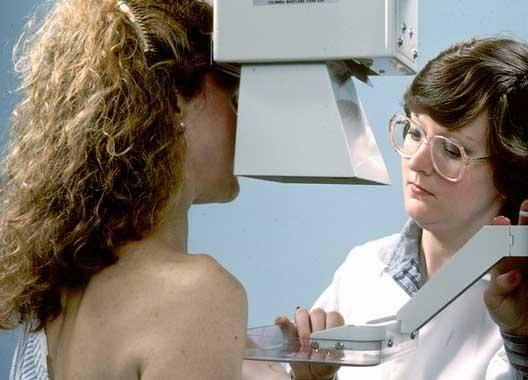 A new study confirms that postmenopausal women who are taking hormone replacement therapy (HRT) are at an increased risk of developing breast cancer as well as deaths. This study is published in the Journal of the American Medical Association. According to researchers, the use of estrogen plus progestin increases the possibility of developing breast cancer compared to women receiving placebo. The 11-year of follow-up study conducted on more than 16,600 women aged 50 to 79 years found that women who had received the HRT were not only developed but died from breast cancer. The study called 'Women's Health Initiative' suggested women to avoid the HRT after menopause. The researchers said that generally, women are prescribed HRT medications, which contain female hormones to get rid of discomforts of menopause. But the study confirms that the use of such therapy for decades can invite diseases like heart strokes & lung cancer along with breast cancer.